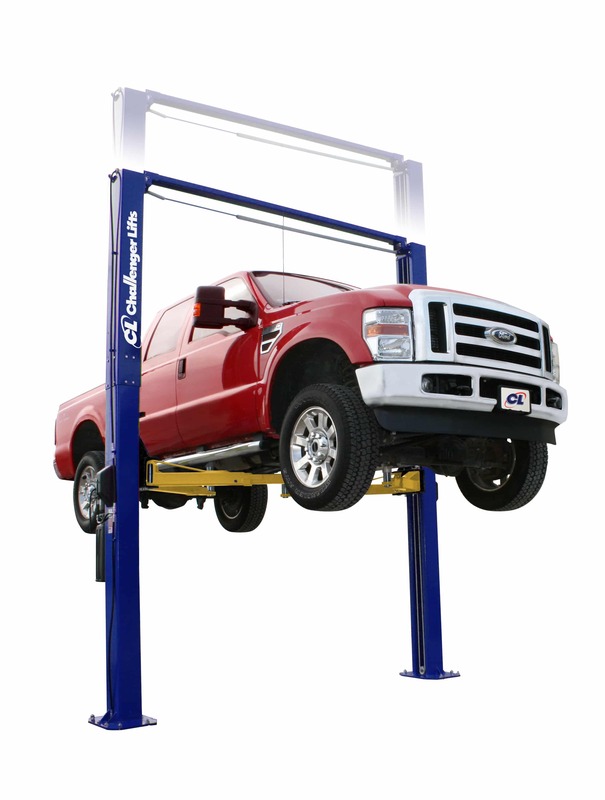 Challenger’s E12 is the perfect economic 2-post lift for servicing trucks and other vehicles up to 12,000 lbs. 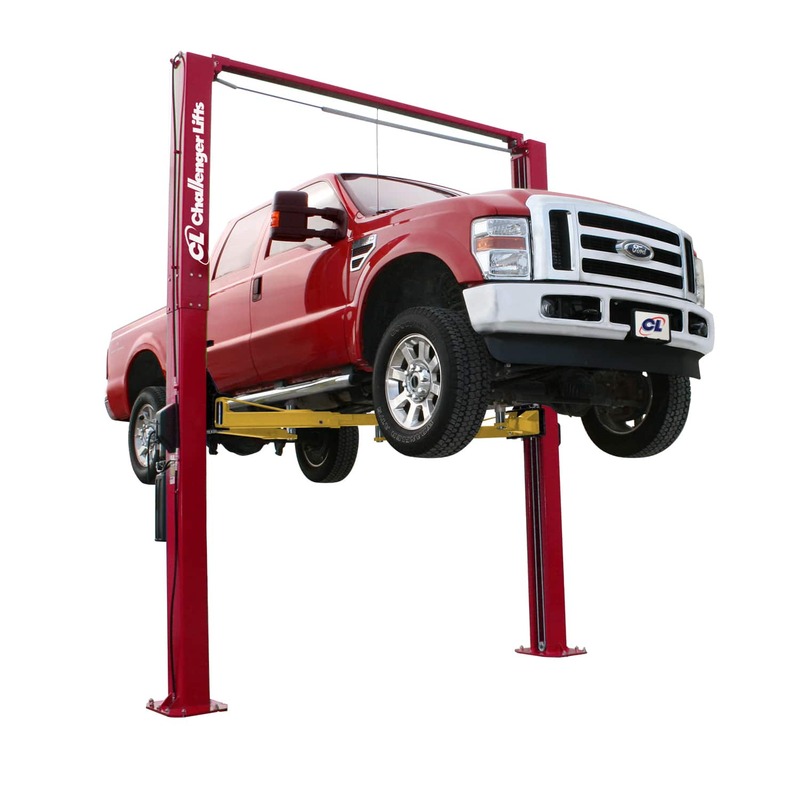 Heavy-duty 2-stage front and 2-stage rear arms offer symmetric lifting capability. 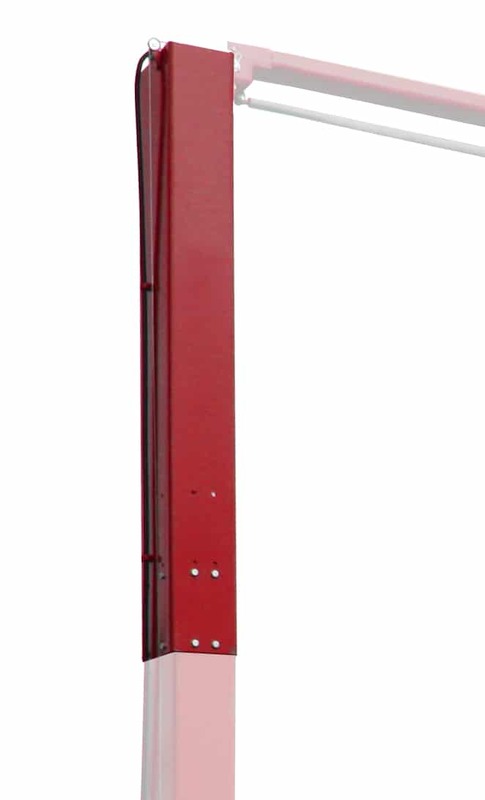 Also, adjustable column height accommodates higher profile vehicles while providing ample servicing headroom. The E12 comes standards with stack adapters. 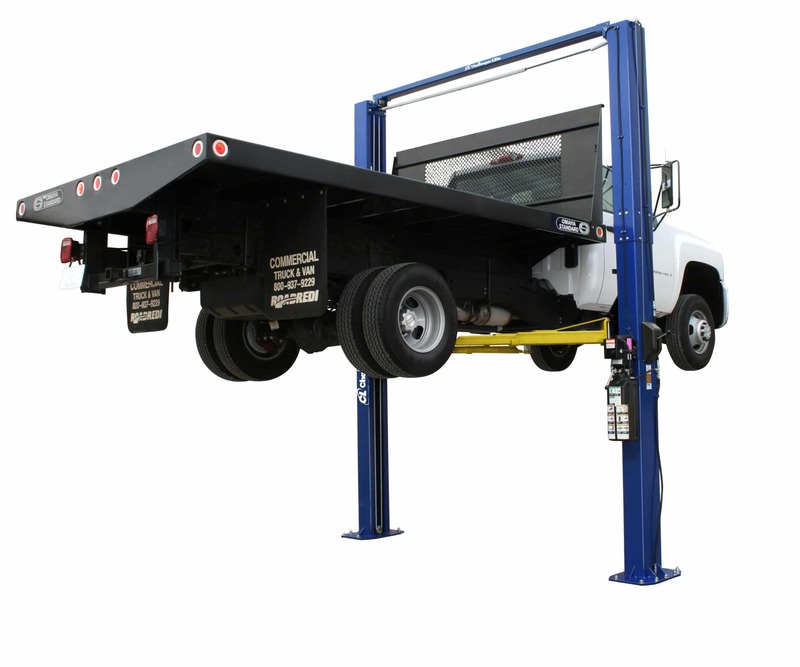 Accommodate higher profile vehicles with optional 2 foot column extensions. 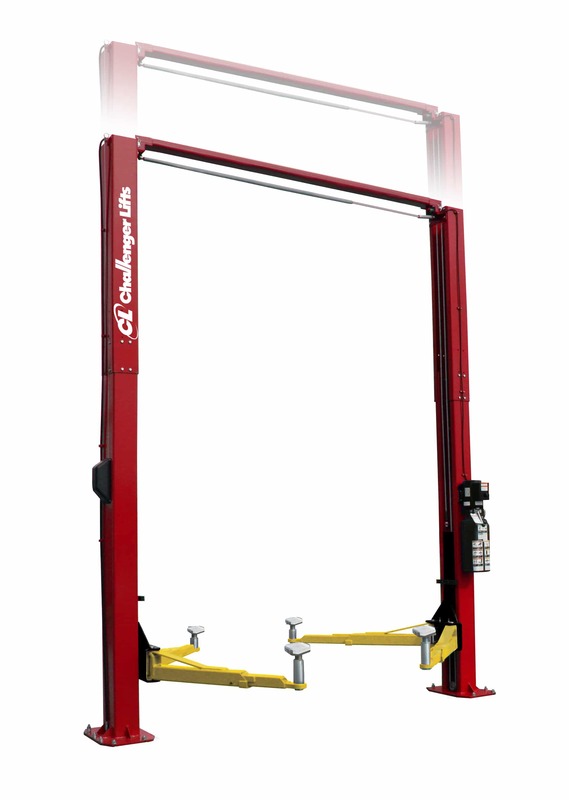 2’ Height Extension Available ?